Saturday morning. Please arrive 10 minutes before the start to allow for registration. Please ensure the child is dressed for football - shin pads, boots, long sleeve top (in case it's cold), and a drink. ​The sessions are structured to encourage children to develop through self discovery with an emphasis on fair play. You will find an informal atmosphere where children are encouraged to play with a smile on their face. 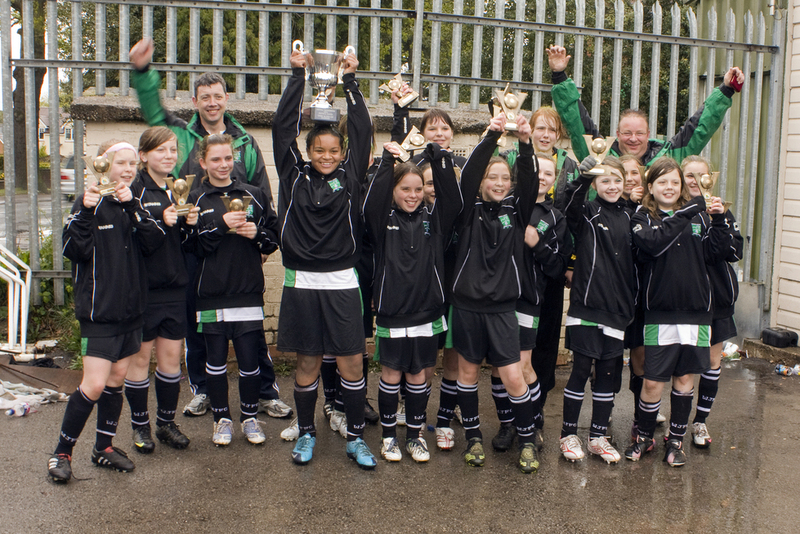 At the moment the club is running three​​ girls teams at under 10s, 12s and 16s. ​We also have an Angels' section as part of our Saturday morning Allstars at Aylesford School so we can more girls involved and start more teams. If you are aged 8 to 12 and want to play for the Angels please contact the club using the email at the bottom of the page. The club is running 12 boys teams in the 2015/16 season and we are always looking for players to come to training to try to make the team of their age group. We play all over the Coventry & Warwickshire area. The juniors, under 8s to under 10s, play on Saturday mornings. 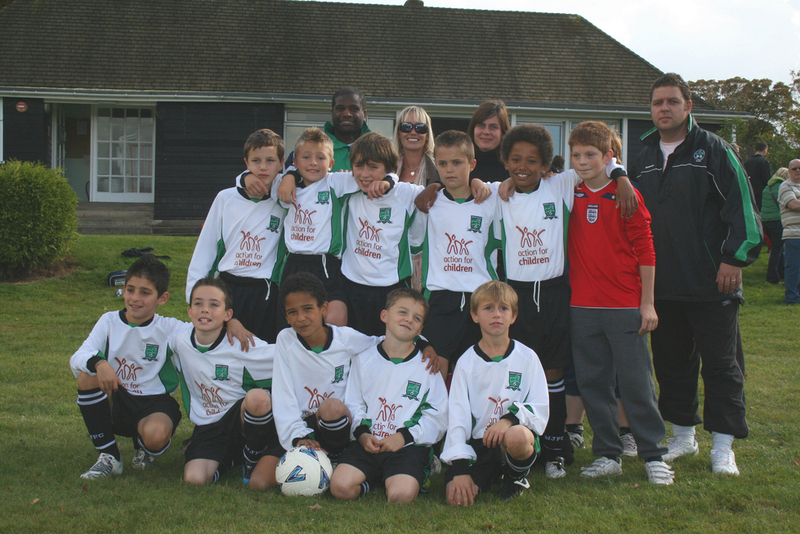 The under 11s to youth teams play on Sunday mornings or Sunday afternoons, depending on which league they are playing in. If you would like to try out for any of the teams please contact the club using the e-mail at the bottom of the page. The signing on fee per season is £30 and subs per match is £5 (or £1 per training session for players not in a match squad). Alternatively, perhaps you would like to volunteer your services to the club in a less energetic way, maybe you can give up one weekend a year helping with our six-a-side or perhaps you have other skills or interests that you feel would benefit the Club, if this is the case then please drop us an e-mail. In short, we are always looking to assist those within the community who want to put something back for the benefit of the local youngsters. We welcome all enquiries from anyone wishing to join the club. We would like to hear from anyone who is keen to join one of the club's teams, regardless whether this is for the juniors, girls, youth or adult team. The club is also keen to hear from anyone interested in coaching or perhaps becoming a manager of a team. As you can see by browsing the website there are many opportunities for you to become involved. We welcome those who are seeking careers in sport or leisure and who would like to gain experience and become more confident in this area by giving you the opportunities, under supervision, to work with our younger players. If you are looking for somewhere to complete your voluntary placement, then please consider us, we have had many youngsters complete their service or their skill at Warwick Juniors.